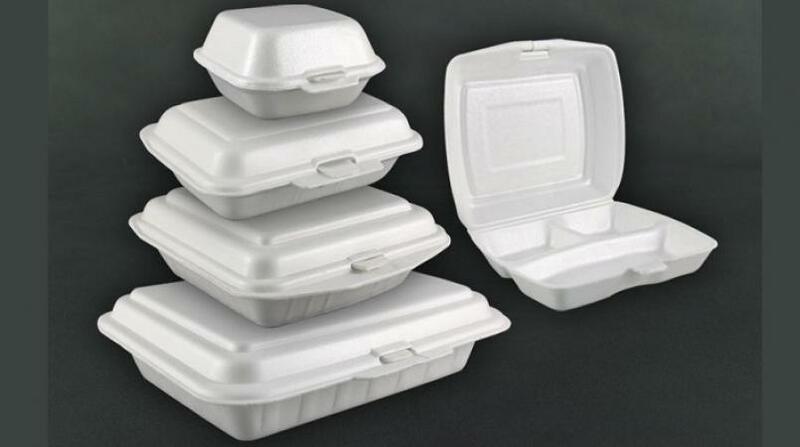 Photo: Dominican Prime Minister Roosevelt Skerrit said his government will be banning the importation and use of Styrofoam containers and plastic plates, cups, cutlery and straws. The news was announced during a Budget debate in Parliament on July 25, 2018. 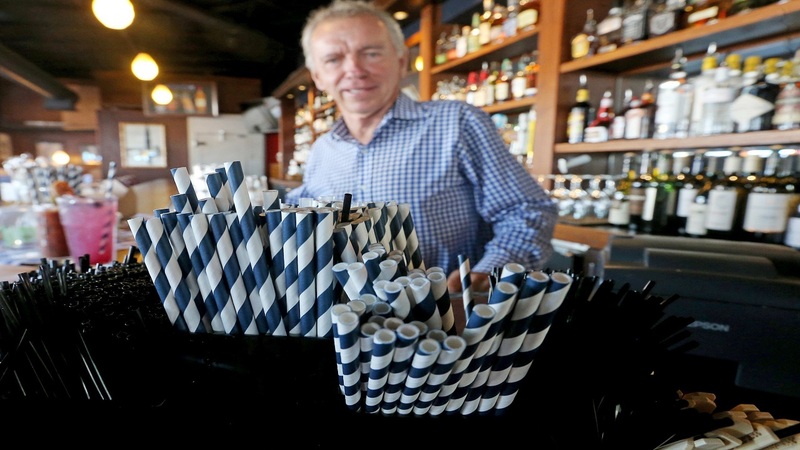 Dominican Prime Minister Roosevelt Skerrit said the country will be imposing a ban on Styrofoam cups and containers as well as plastic plates, cups, cutlery and straws. 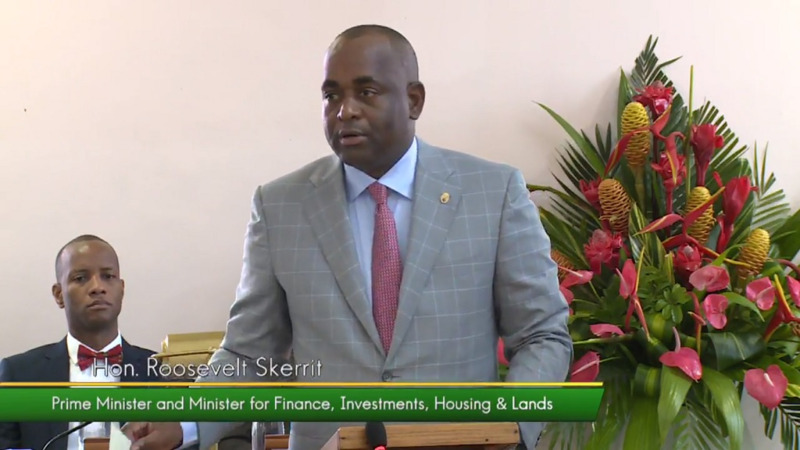 In his Budget presentation on Wednesday, Skerrit said that the adverse effects of climate change can no longer be ignored. "We have long had a tradition for respecting and preserving the environment." "It is the citizens of our country who litter...keeping our country clean and beautiful must start with each and every one of us." 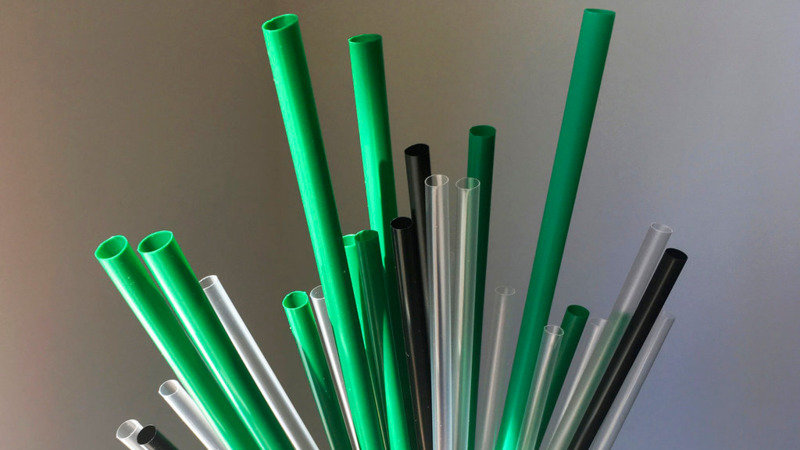 "Effective January 1st, 2019, a number of items considered inimical to the environment will be banned. 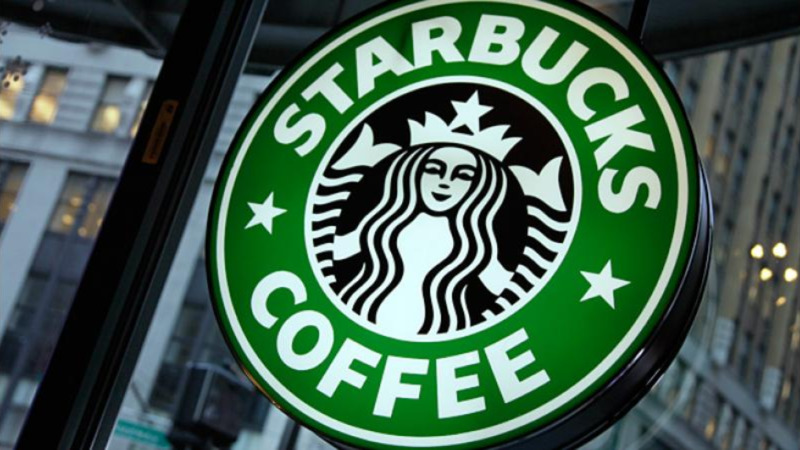 This will include plastic straws, plastic plates, plastic forks, plastic knives, Styrofoam cups, Styrofoam containers." He added that this was just the first of a list of items and a 'very long list would be coming soon'. Skerrit added that the country was able to receive its first cruise chip less than four months after Hurricane Maria due to the hard work to repair the country's capital, while Carnival Cruise Lines has also resumed visits to the island. Skerrit said via a social media post that the measure will help in addressing the island's waste management problem. "As I mentioned in my budget address earlier, Dominica prides itself as the “Nature Isle” and we must in every way deserve and reflect that designation." "The issue of our solid waste management continues to challenge that perception, which is why I have proposed to adopt measures that will help in the preservation of our environment." Skerrit said it is hoped that Roseau will be viewed as the environmental hub of the Caribbean. "Our relationship with our natural environment is key to building resilience because there is no planet B on which we can live. If we ignore the environment, take it for granted or treat it as though it can stand up to extraordinary and incessant abuse, we do so at our own peril." "Natural asset valuation and investment are the kinds of out of the box approaches...our development imperatives are environmental approaches,' he said.